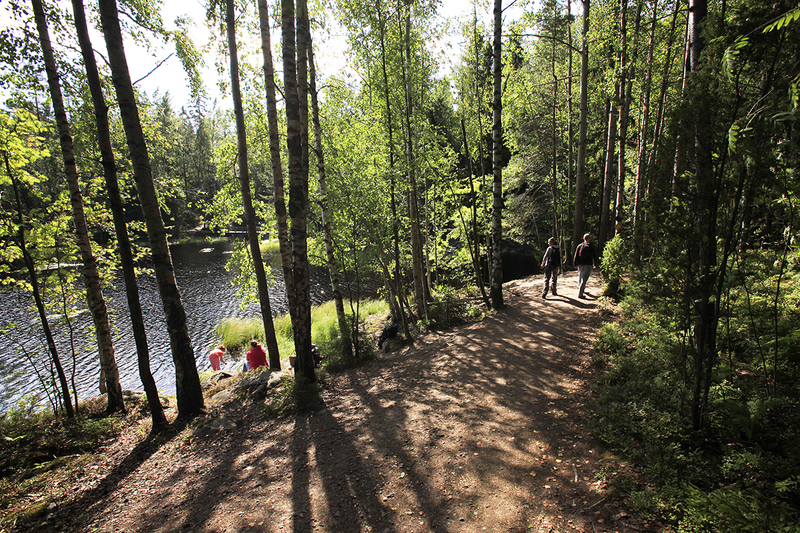 Nuuksio National Park is located in Espoo. 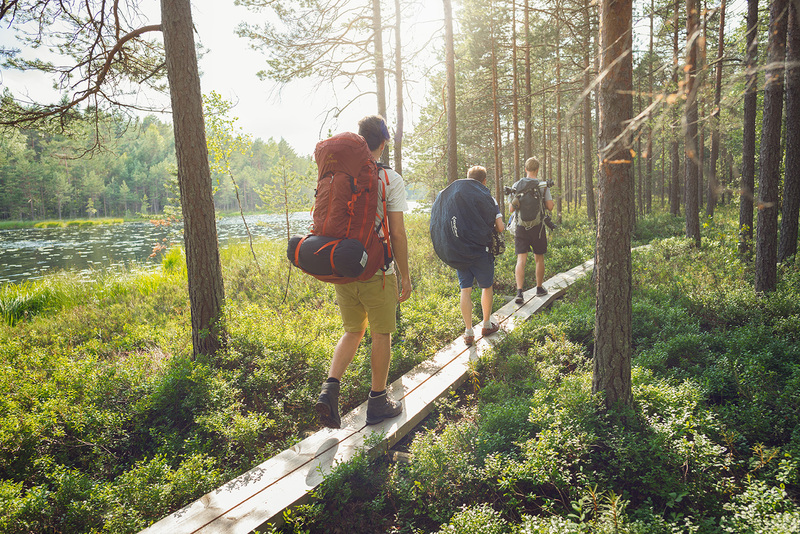 Plan your Nuuksio National Park visit and explore what else you can see and do in Espoo using our Espoo attractions planning app . A nice, short day hiking. Enough of a challenge, but it can ekakertalaiseltakin. On the route, it is desirable to keep up, because the right is already in danger of falling. A lovely forest not far from the city. There are lakes, bogs amd interesting geological features as well. There are lots of buses, so it's easy to get to. There are designated places where you can cook food, but check that there aren't any restrictions if it hasn't rained in a while. 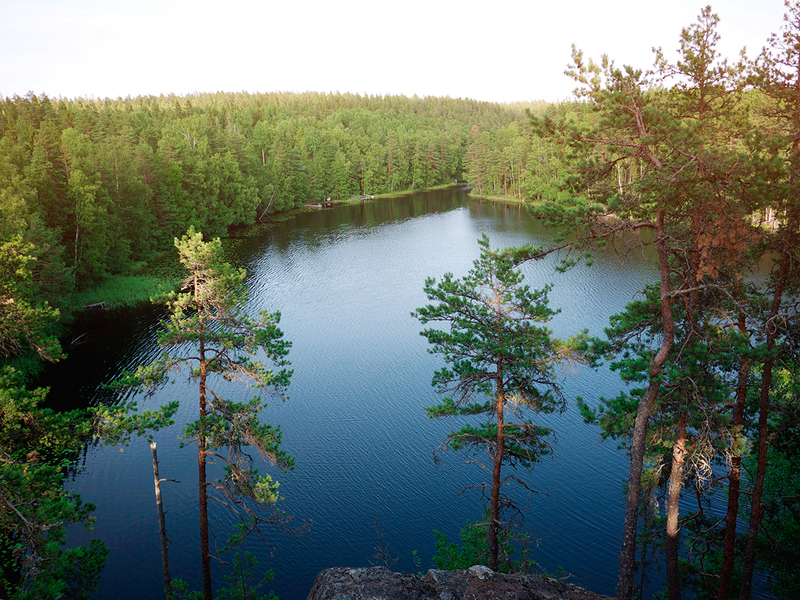 Nuuksio has many great views and is easy to access from public transportation. 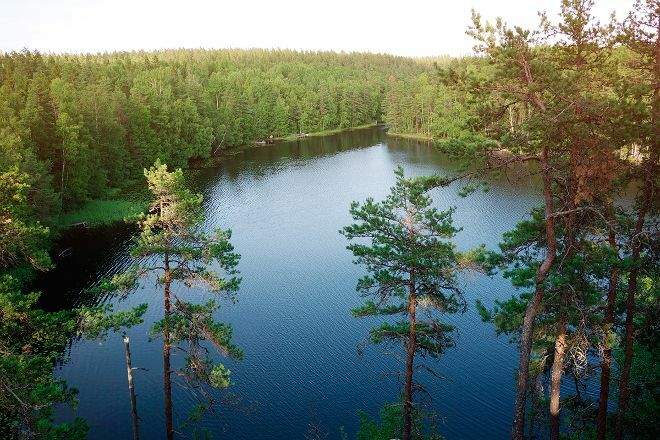 There is one big lake and several small lakes with several nice trails. If you are lucky you might see some good wildlife sometimes as well!